As promised, I am featuring a project today made using the Fairy Cut software to drive my Cricut. Today, I made a layout (pictured here) for my granddaughter Charlotte's first year scrapbook. The beautiful heart frame is one of the standard Fairy Cut images to click/drop from the toolbar under "Frames". I enlarged it to almost 12" square by simply dragging the corner across the on-screen mat. When you do this, you immediately see what will cut and where. This is called WYSIWYG (pronounced Wizzy-wig), or What You See Is What You Get. "Print and Cut" feature. I had a .jpg image of Charlotte wearing nothing but her diaper and tutu. Following the tutorials offered by Fairy Cut, I taught myself how to print the picture using my computer's inkjet printer, then mat it up for cutting. 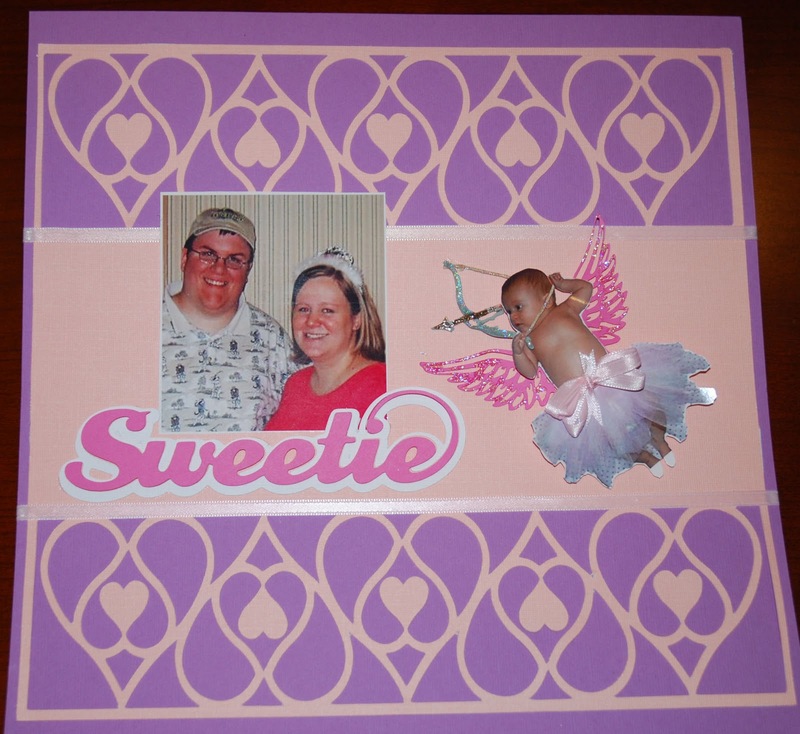 Once done, I used my Cricut "Love Struck" cartridge to cut a set of wings for my little Cupid, as well as a bow and arrow, and the "Sweetie" sentiment. I wanted the drawcord of the arrow to go behind Charlotte's head, so I cut a piece of twine for front and back and replaced the paper piece for the twine. 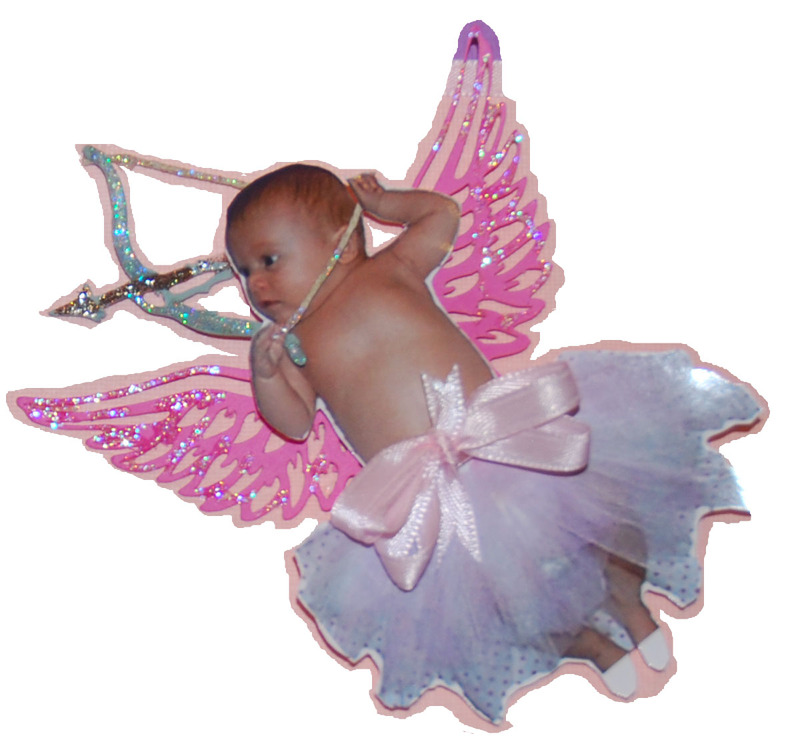 I glammed-up the wings and bow and arrow using Stickles, and tied a love-bow around Cupid's waist. Cute, huh? Now don't forget to leave a comment! At the end of the month, every CardMonkey FOLLOWER* who comments on a "Fairy Cut Friday" post here on CardMonkey will be eligible to win a FREE Fairy Cut Software license (a $99 value) as special blog candy from the manufacturer! So with 4 Fridays in February, if you comment each week, you'll have FOUR CHANCES to win this great blog candy. 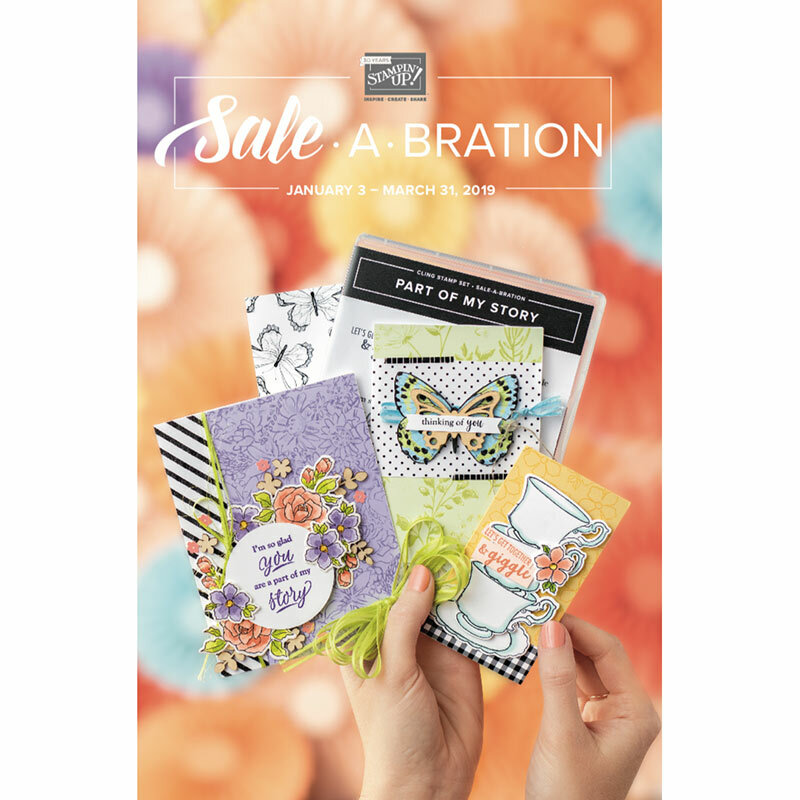 And let me tell you, if you go to http://www.fairycut.com/ and check out their blog and forum, you'll see all the really neat things this program can do to enhance your Cricut experience! 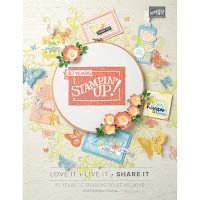 TUNE IN TOMORROW, when I'm a Blog Stop on the "Feel The Love" Blog Hop hosted by Jaime at Glitter Stamps & Paper Oh My. Here's a hint: You'll see no CARDS from CardMonkey tomorrow, but a real TREAT! Wonderful border and what you did with Charlotte is ADORABLE! I LOVE Fairy Cut Fridays! Thank for sharing this adorable layout! Omg this is ADORABLE. I can't wait to see more projects with this software. Amazing possibilities! Beautiful job! Thanks for chance to win this awesome software! That heart frame is beautiful! What a great layout - and such a cute granddaughter!! Beautiful. Just beautiful and so is your little GD Charlotte. You are amazing and soooooo creative! Keep the good stuff coming! Oh WOW.. I ave not heard of this software! But I love this cut, hmm, I think I would LOVE to get this.. Love how the cupid pic turned out of your grand baby.. simply beautiful! This layout is awesome! I love the hearts and that sweet little cupid is so precious! Follower 264!! Some great cutouts. Thanks for sharing that. I love the border! I'd never heard of Fairy Cut, but now I'm intrigued. That is amazing!!! 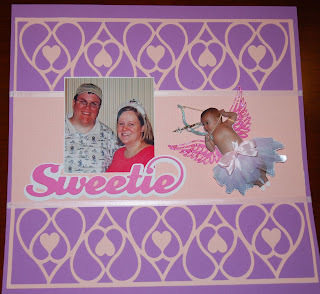 :) I love the heart border and your granddaughter could not look any cuter as a cupid! You did an incredible job! I haven't even used my Sure Cuts a Lot yet, and I already want to trade it in for the Fairy Cut program!!!!!!!!!!!! That print and cut feature is to die for! Im a follower, That border is really cute!